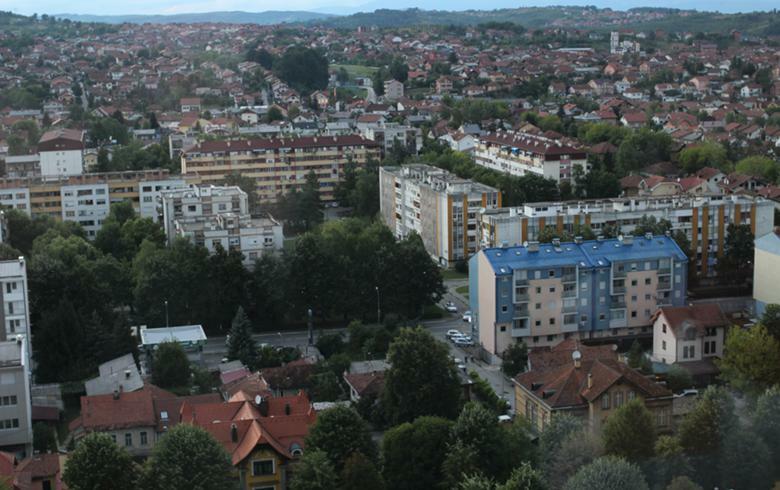 BANJA LUKA (Bosnia and Herzegovina), March 18 (SeeNews) – Bosnia’s Serb Republic will offer 30 million marka ($17.4 million/15.3 million euro) of ten-year Treasury notes at an auction on April 3, the entity's finance ministry said. The Treasury notes have a par value of 1,000 marka each and will mature on April 5, 2029, the finance ministry said in a filing to the Banja Luka Stock Exchange last week. The Serb Republic is one of the two autonomous entities forming Bosnia. The other one is the Federation of Bosnia and Herzegovina.